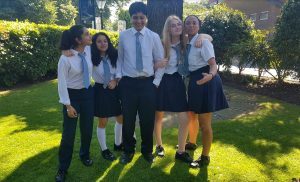 Frederick Bremer School Walthamstow | Debate Winners! On an incredibly hot Tuesday afternoon, we made our way to Forest School to compete in our first ever debate competition. 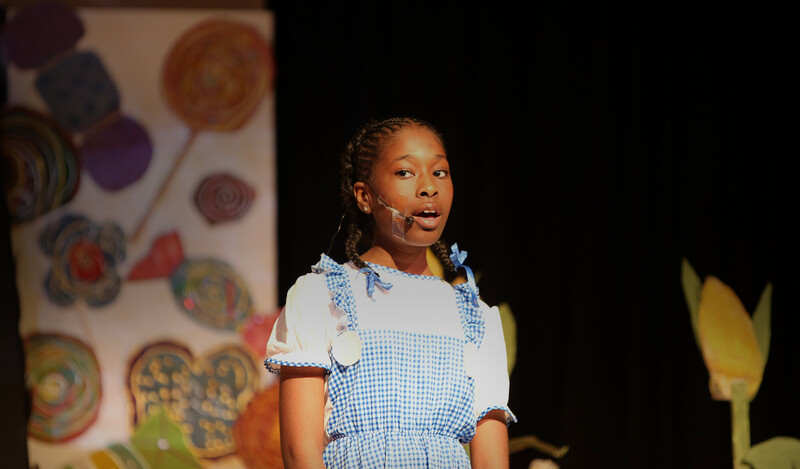 In the first round the team faced Holy Family, and with an emphatic win under their belts they prepared to face the debate hosts Forest School in the final. It was a close run competition, but the judges agreed that Bremer won it on their excellent style and delivery, and the points of information and rebuttal given. We are incredibly proud of our Bremer debaters and their supporting team and look forward to many more debates next year. Congratulations!